Your Gent's Barbershop & Spa in Saint Cloud, Fl. 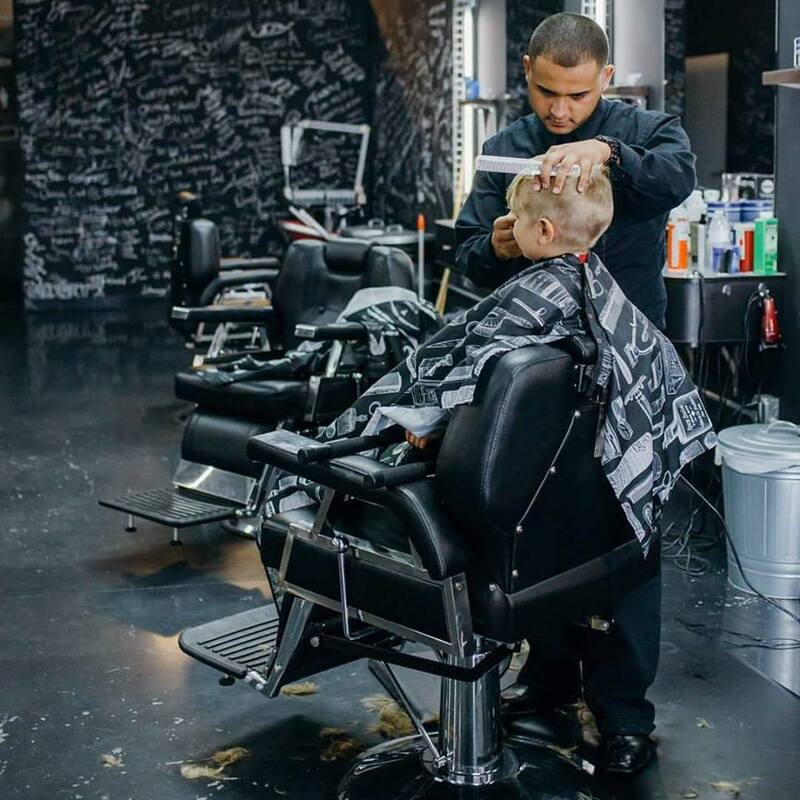 Class A Barbers is one of St. Could’s most trusted barbershops. Whether you’re looking for a completely new hairstyle or want to enhance your existing look, our talented team of hair professionals are here to make it happen. We provide expert advice tailored to your specific hair type and needs. Our friendly staff will make you feel like you’re at home. We use quality hair products and the latest styling techniques to bring out the very best in your hair. Class A Barbers promises to provide you with 5­star service that will surpass your expectations. Call and schedule an appointment at Class A Barbers today and let us help you experience the incredible difference even a single visit to our salon can make. View a gallery featuring some of our satisfied clients! "I've had JC as a barber for 5 years and have seen him pour his heart and soul into this barbershop. If you are looking for top class service and supporting your local family owned businesses, this place is for you." "The best barbershop in town... Great services, great prices, great courtesy.. Five stars overall." "I have been following JC and Luis around from place to place because me and my son love them. My son will not let anyone else cut his hair, they are amazing at what they do and they welcome you like family."